Very few things are more rewarding than starting your own business and watching it grow. There are many different reasons why people choose to start their own business. However, the main aim for most of them is to be successful enough to have the freedom to work at something they enjoy. One particular area that is currently very popular is to start an e-commerce business. An increasing number of people are choosing to shop online rather than endure the hassle of shopping on the high street. If you’d like to sell something, whether it's smartphones, the latest gadgets or TVs, here are some tips to help you get started. What Are Your Going to Sell and How are You Going to Get Your Products? If you’re an artist, designer, or crafter, these decisions are easy. However, if you’re not that way inclined, you’re going to need a product or products to sell. There are two options if you want to sell products made by other creators or manufacturers. You can choose to have a stock of items or start selling online with the help of something called dropshipping. If you choose the dropshipping route, you don’t have to keep any stock. Instead, you take orders and pass them to the manufacturer, another retailer, or a wholesaler. They then ship the goods directly to the customer. Once you’ve decided on a product you want to sell you, then have to find a supplier. It’s also a good idea to check out trade group websites. Trade shows are another way of connecting with suppliers. You’ll have to devise a name for your store, but once you have decided on a name that represents you and the services you offer, you’ll be able to organize hosting and domain registration for your e-commerce store website. The best name to choose is one that tells people what you’re offering. The next decision to make is which platform will power your store. There are two choices. Self-hosted means you’re in charge of hosting, implementing, and maintaining your store. If you’re not that aux fait with the technical requirements, it will be best to hire a developer. Hosted is the other option and this is when a hosting e-commerce platform takes care of the hosting and server maintenance for you. This is the option most non-technical people choose because it is far more user-friendly. Another important decision you’ll have to make is the choice of payment gateway. Your customers are going to need a way they can easily pay for their purchases. A payment gateway is a merchant service that processes payments for online and offline retailers. When making your decision pay attention to fees that might be charged, the payment types accepted, and whether the payment systems can be integrated with your e-commerce platform. The final consideration is to think about how you’re going to market your business. The best way to do this is to make sure your store shows up on search engine results. OnePlus just announced the OnePlus 6T with a gorgeous display, in display fingerprint sensor and other flagship level features. Just after the announcement, the 6T was made available in two color options including Mirror Black, Midnight Black. 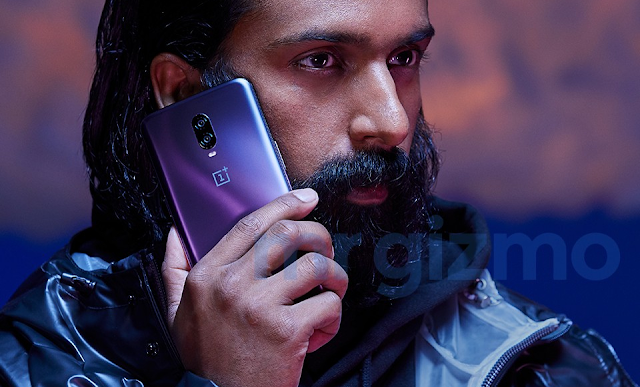 Now it seems there's still a limited edition OnePlus 6T variant left that OnePlus will be announcing in near future. The Motorola One Power is now getting the latest Android security patch, bug fixes, and improvements. If you own a Motorola One Power you should have received the over-the-air update notification for September 1, 2018 Android security update. New software update for the One Power brings along Bug fixes and Stability improvements. Note that the One Power still runs Android 8.1 Oreo. Motorola has already announced that the Motorola One Power will be getting Android 9.0 Pie. 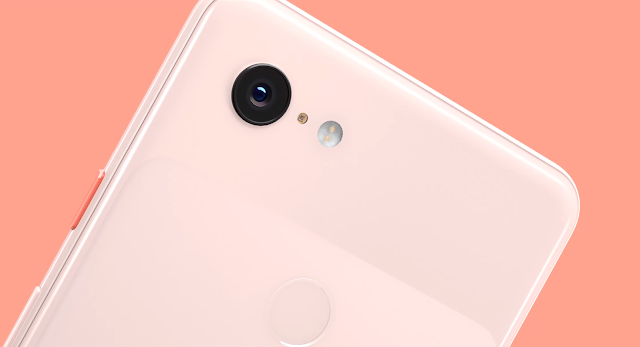 The Google Pixel 3 and Pixel 3 XL comes with exciting Camera features. Some of these features will be available officially for older Pixel phones while some of them will remain Pixel 3 exclsuive. Now, XDA member "showlyshah" managed to get all the Pixel 3 and 3 XL Camera features (Including Exclusive) on his Pixel 2 XL. Photobooth, Super zoom, Focus Tracking, Google Lens in Real Time, and other Pixel 3 features are working absolutely fine. 3) Reboot and Install Pixel 3 Camera from Here. We'll upload a YouTube video on Pixel 2 Stock Camera vs Pixel 2 (Pixel 3 Camera) soon. Stay tuned to our Facebook, Twitter, and Telegram to get the first News.